I enjoy using a probiotic to help keep my body balanced. After a few days of using the Number One Advanced Probiotic I found that my stomach didn't get upset as often as it used to. 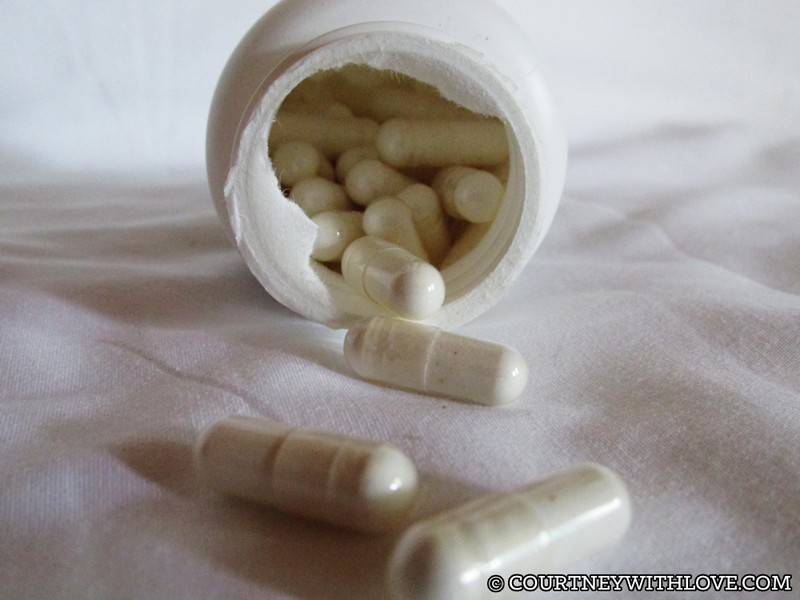 Bloating that would sometimes occur has pretty much diminished since using this probiotic. Also, my bathroom visits have been more regular. Overall I just have this feeling of balance. I am still in the process of using these, and if I have any updates, I will also do a update to this blog. 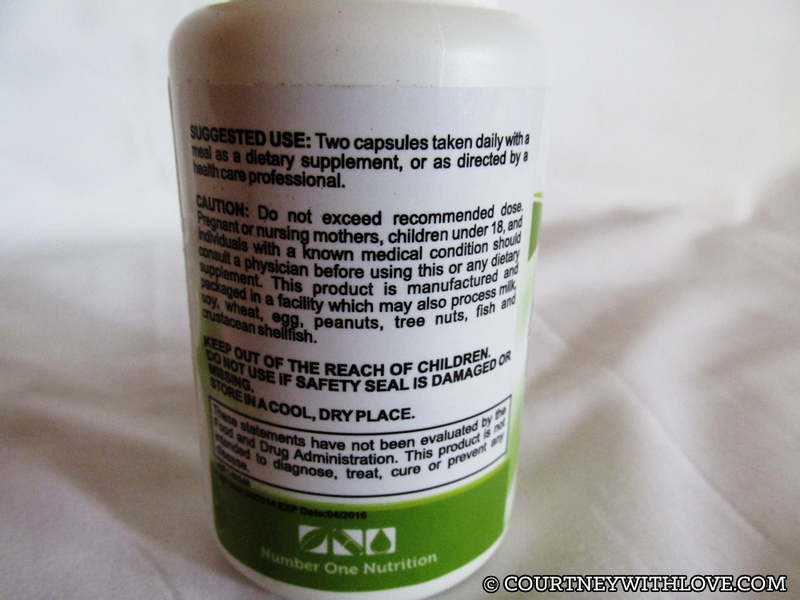 Taking the probiotic is easy, in the morning I take it with my multi-vitamin and I am good to go for the day. I take other pills and I have had no issues at all with them mixing, or giving me any stomach problems. If you have stomach/digestive issues, I would recommend talking to your doctor about probiotics. 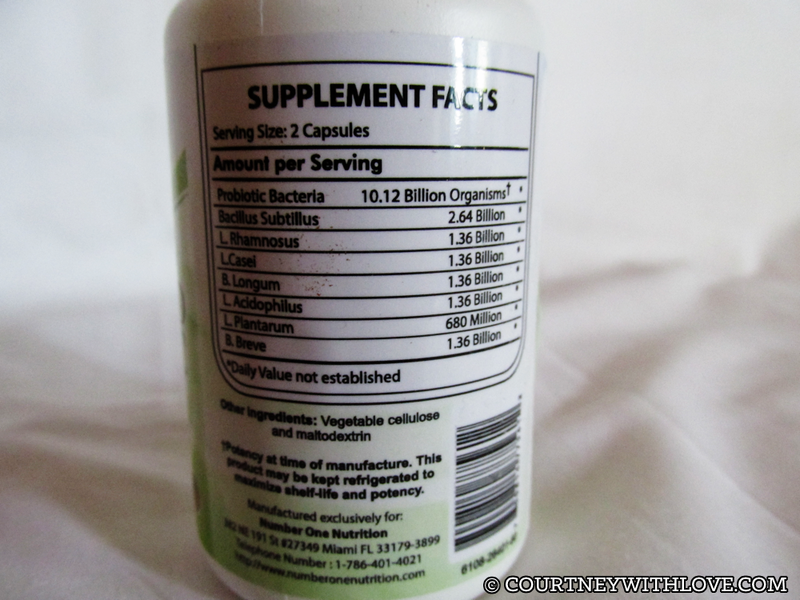 If you get the green light on adding them into your daily routine, I would highly suggest Number One Advanced Probiotic. It's very effective and your stomach will thank you! If you are not 100% satisfied they will give you your money back, guaranteed! 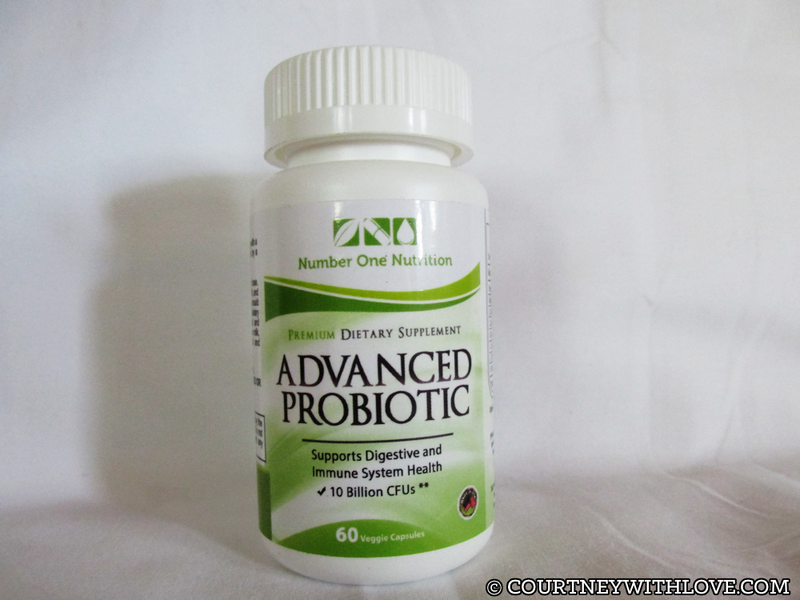 Number One Nutrition Advanced Probiotic also positively influences the immune system, breaks down vitamins and nutrients for natural absorption, and helps to kill off viruses and parasites.